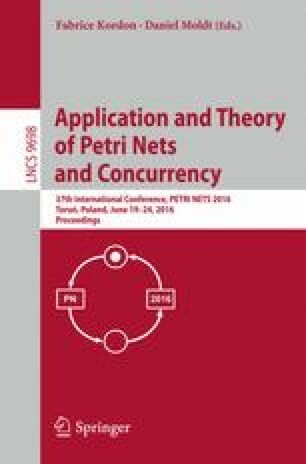 Stochastic Petri nets are widely used for the modeling and analysis of non-functional properties of critical systems. The state space explosion problem often inhibits the numerical analysis of such models. Symbolic techniques exist to explore the discrete behavior of even complex models, while block Kronecker decomposition provides memory-efficient representation of the stochastic behavior. However, the combination of these techniques into a stochastic analysis approach is not straightforward. In this paper we integrate saturation-based symbolic techniques and decomposition-based stochastic analysis methods. Saturation-based exploration is used to build the state space representation and a new algorithm is introduced to efficiently build block Kronecker matrix representation to be used by the stochastic analysis algorithms. Measurements confirm that the presented combination of the two representations can expand the limits of previous approaches. This work was partially supported by the ARTEMIS JU and the Hungarian National Research, Development and Innovation Fund in the frame of the R5-COP project. This research was partially performed within the framework of the grant of the Hungarian Scientific Resarch Fund (grant no. OTKA K101150).